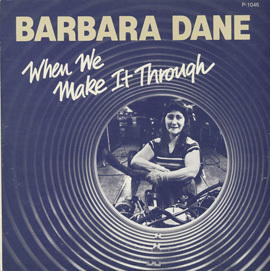 As opposition to the Vietnam War increased in the late 1960s, it began to emerge in the military community itself, primarily led by young draftees. 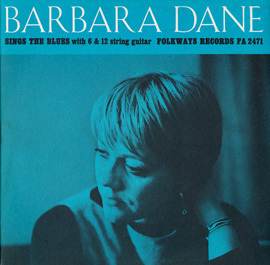 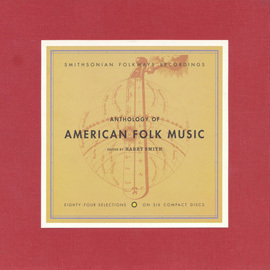 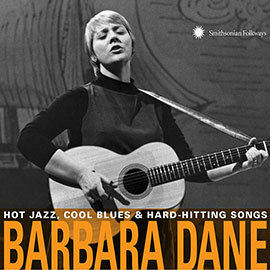 Folk singer and political activist Barbara Dane lent her voice and support to resisting solders in a series of recorded performances at GI coffee houses near Army bases in Texas, Georgia, and North Carolina. 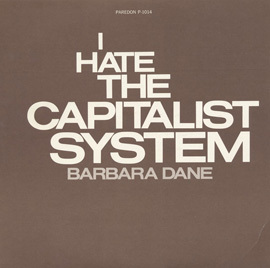 The songs are a mix of traditional songs of protest and resistance, and original songs by Dane and draft resisters. 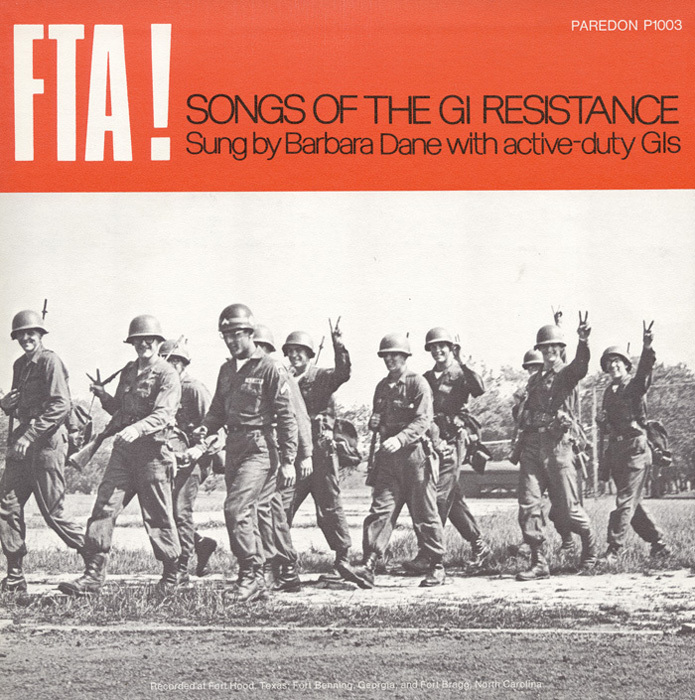 The liner notes contain essays on the Vietnam anti-war movement written by Irwin Silber and Dane and song lyrics.